The Thorpe brothers have just added another venue to their award-winning craft beer pub, The Taphouse. 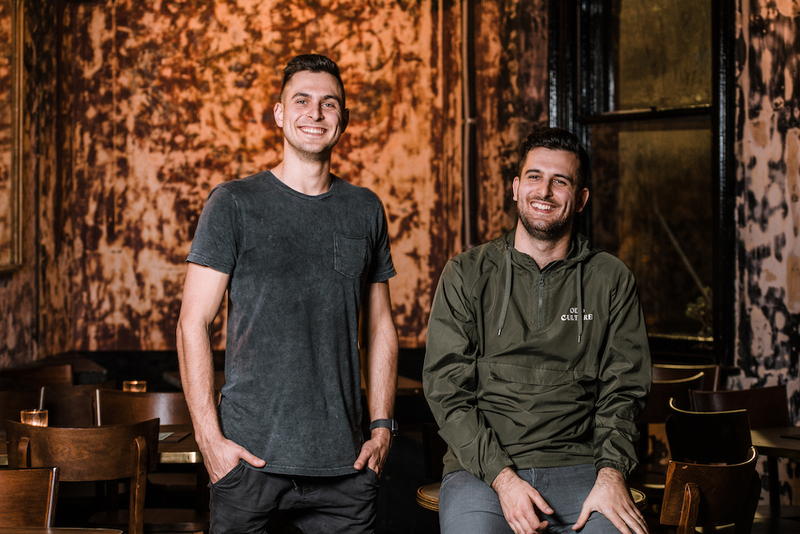 James and Josh have taken over ‘The Oxford Tavern’ in Sydney’s Petersham, and aim to create a “fun, relaxing environment with fresh, local beer, great food and an all-around good time for everyone”. In a statement, James said, “The pub has a rich and colourful history in the area, and while we will be refreshing certain elements, it is important to us that the pub retains its incredible charm”. Some of these ‘refreshing elements’ can be found in both the drink and food. The brothers have made it their mission to ensure the venue takeover will include a strong focus on locally owned and independent breweries on tap. So local, in fact, that they wish to target breweries that are only a 5km radius from the tavern. The Thorpe’s have also announced they’ll be launching their own brewing label, with the goal of installing a brewery inside the venue. They also plan on incorporating ‘The Taphouse’s’ awarded Sunday Roast into the menu with an Oxford tavern twist. Taking inspiration from the beloved house smoked BBQ that was previously on the menu. The Sunday roast will taste more like smoked brisket/pork belly with the classic lashings of gravy and veggies with a Yorkshire pudding to match. Starting with a bang, the team are kicking off their new tenure with two events over the Australia Day long weekend. To have new brews on tap, the venue first needs to make space for them. Which why on the 25th of January most schooners and cans will only be $5. The next day (26th) the brothers are celebrating their new brewing label “The Oxford Brewing Racket”. To commemorate the day they have collaborated with Capital Brewing Co to create a mango and turmeric brew called ‘HI-VIS’. So be sure to rock up in your hi-vis getups. Beer Under The Bridge – Felons Brewing Co.